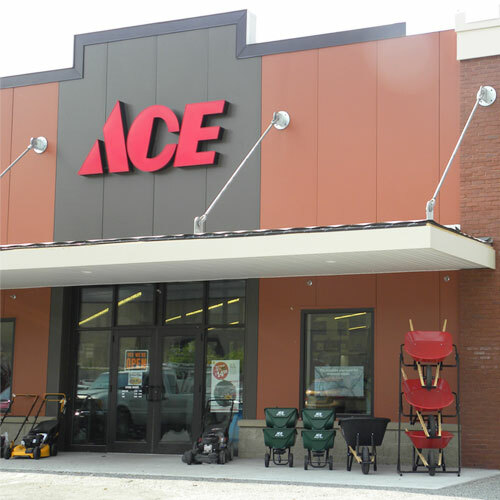 Locally owned and operated, we opened our first hardware store over 60 years ago. From the very beginning we've worked hard to always have what you're looking for, sell it to you at a fair price, and have employees who are knowledgeable and helpful. We're the Hardware stores with as much knowledge as stuff! Stop by one of our convenient locations today in Elm Grove, West Allis, Pewaukee and Muskego.